The 13 Hotel (pictured), a property on the border between the Cotai and Coloane districts in Macau, will not be opening a casino by the March 31 date previously announced by its promoter, Hong Kong-listed South Shore Holdings Ltd.
“We will not be conducting gaming activity on March 31,” a company spokesman said on Thursday in an emailed reply to GGRAsia. The firm had stated in February last year that the casino might open by March 31, 2019, along with some shops at the complex. The company – then named The 13 Holdings Ltd – said at the time it expected to operate a total of 66 tables, of which nearly a quarter would be for VIP play, with the remainder for so-called premium mass play. The hotel had a partial opening on August 31, 2018. It offers approximately 200 duplex suites and villas, according to its promoter. South Shore Holdings had noted in previous filings that the authorisation to install and operate a casino in The 13 Hotel was “subject to the approval of the Macau government, and therefore success regarding having a casino remained “an uncertainty”. 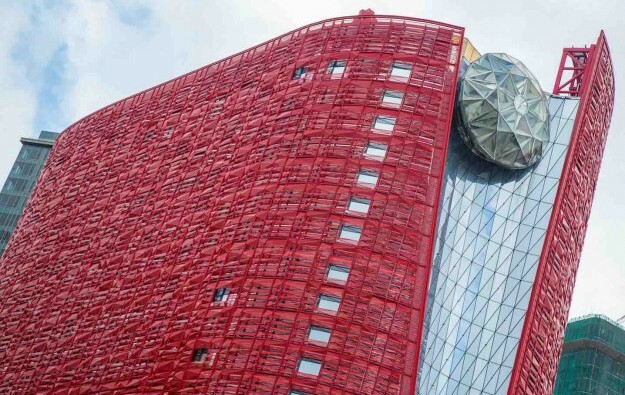 Last year’s filing reiterated that the group had in place a memorandum of understanding with an “affiliate” of a licensed Macau casino operator in relation to the management and operation of the casino in the property. None of Macau’s six casino operators has publicly confirmed such an arrangement. The 13 Holdings had also noted in the relevant February 2018 filing that the capital required for casino operations – including operating supplies and equipment, and other casino-related pre-opening expenses – would be approximately HKD352 million (US$44.8 million). The filing said the firm had “not yet formulated further fund-raising plans to accommodate such costs,” but the board expected that once The 13 Hotel was operational and had received approval of the Macau government for the gaming operation, the group “would be in a better position to explore further funding options including, but not limited to, bank borrowing, if necessary”. South Shore said in January that it had signed a US$191 million “non-binding memorandum of understanding” aiming to reduce its debt. The company flagged in November “material uncertainty” on the group’s ability to continue operations, as the company net loss increased sharply in its financial first half. The firm is yet to publish its yearly results.